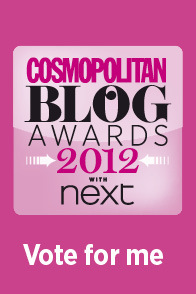 Well, ring my bell… this Monday I found out VCG made the final shortlist for the Cosmopolitan Blog Awards! 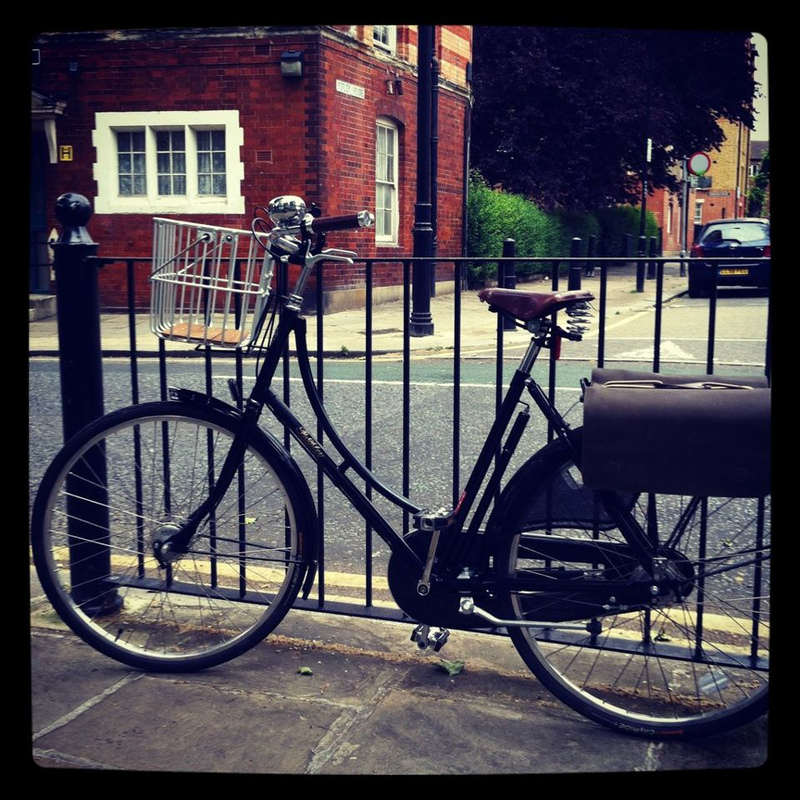 Vélo-City-Girl is up for Best Lifestyle blog… and I owe every single reader / follower a massive “thank you” for nominating me! 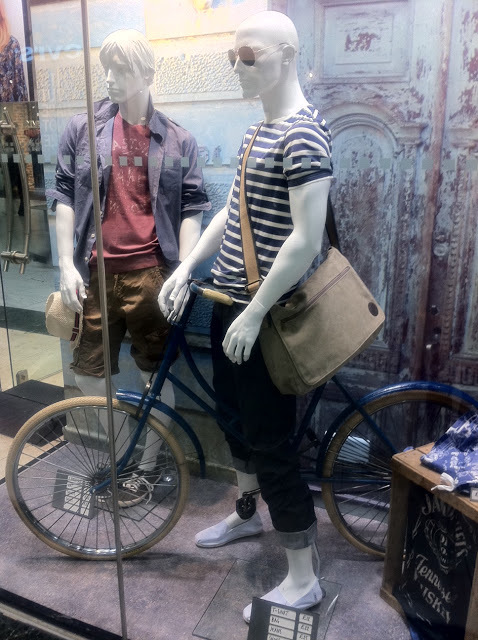 Running VCG is an absolute pleasure, and it’s fantastic to know that it has struck a chord with so many people… and of course brilliant to see Cycling & Fashion (and everything that happens in between on my bike) is being picked-up on a wider scale. There are some familiar & fabulous blogs who have been nominated in other categories, including Anna of South Moulton St Style (please check her out and give her a vote in the New Fashion Blog category) – so do have a look through all the categories! Now, although being shortlisted is a huge achievement, it would be amazing to win the category AND represent for Cycling as a lifestyle option that’s enjoyable & fun! So, I’d be over the moon if you would vote for Vélo-City-Girl! You can vote by clicking on the button above or on the right-hand side of the blog… every vote counts, and there is no way I could have done this without the love and support of all of you out there! Thanks once again for nominating me… lets pedal VCG along further with some votes! xMassive thank-you to Filip Milovac for the video!